Mini Gears has been manufacturing gears for 50 years and our vast experience making the parts is often a huge benefit to our customers when specifying a new design. 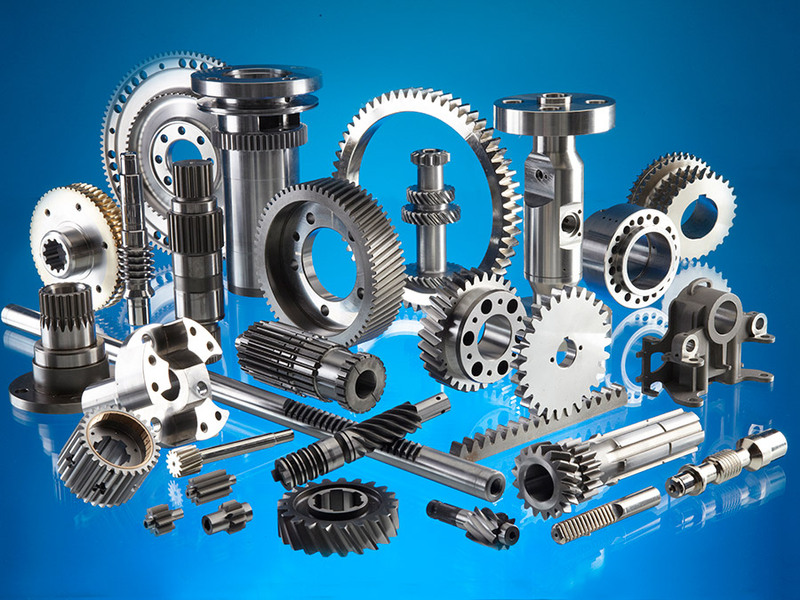 Mini Gears is a specialist subcontract gear manufacturer, supplying to a wide range of industries, offering both commercial and high precision custom made gears to your drawing specifications. 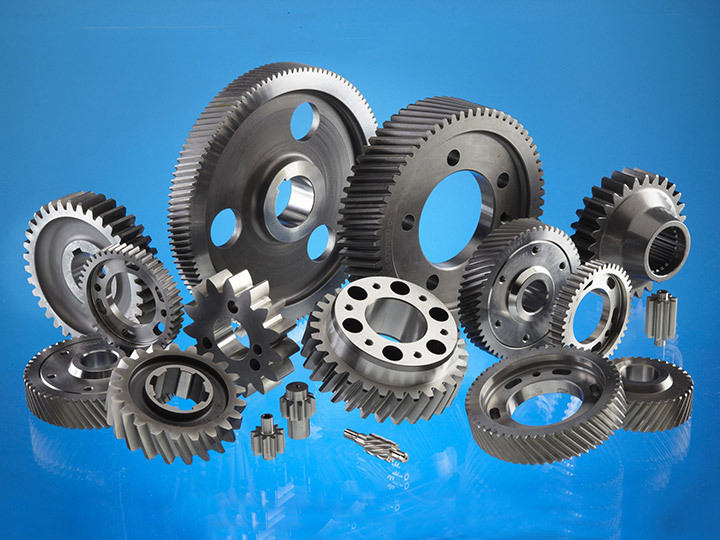 Gears can be manufactured on a complete supply or gear cutting only basis and in a range of materials. We have helped so many of our customers achieve their optimum target design as well as help reduce manufacturing costs. Although Mini Gears does not offer a definitive gear design service, we do offer design help. Once a customer has got the concept for a new gear design they come to us to ask our advice whether it can be produced economically and to make sure the design is functional and fit for purpose. With our vast knowledge of manufacture we can recommend suitable materials and machining finishing processes that give the most economic solution to the final product cost. We also have one of the latest gear design programmes which we can use when a customer is finalising their drawing.